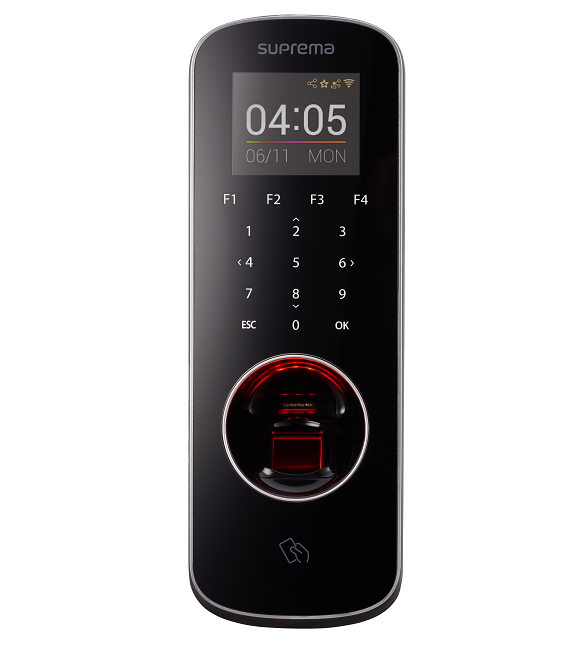 Suprema -Complete Bio Matric,RFID Access Control,Time Attendance Products at Best Price in bangladesh. Suprema Access Control / Time Attendance system in Bangladesh , be With MicrotechBD Systems. 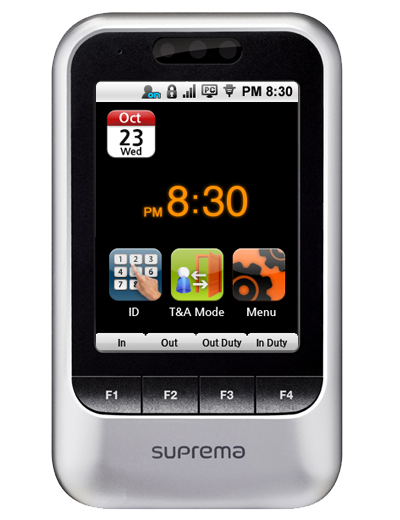 Suprema is a One Of Best and No 1 Time Attendance Products in World. 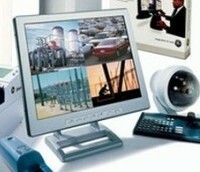 Microtech (BD) System Working With Suprema Time Attendance System and Access Control Solution Since 2009 in Bangladesh. Suprema Inc. Manufacturer of RFID, Bio Matric Finger Print, Face Detection, Electronics Passport Checker in Korea. 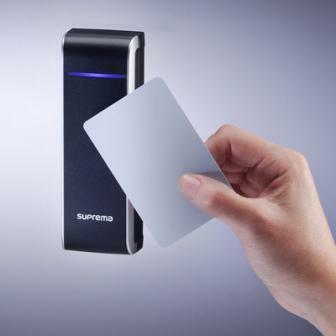 For Most Advance Innovation in Bio Matric & Security Solution for Authentication and Authorization Throw electronics Device suprema is most Reliable Brand Products for Small, Medium and Large Organisation. MicrotechBD Systems is the Most Experience Suprema Authorized Vendor in Bangladesh Also A Best Seller of Suprema Solution More Than 400+ Clients All Over Bangladesh. The most simple example of a access control system is a door which is locked to limiting people to one side of the door or the other. The Technology like RFID Or Key card systems operate on the relationship between a plastic card and electronic access control locks. 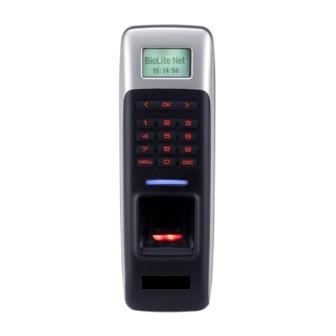 Eachcard is programmed to respond to a particular key card reader or more with a lock or a set of locks. In case of Biometric Access Control and Attendance system, the device, which read human finger and store information about that person. Whenever particular person come, he or she have to put finger in device. Device identify the person whether the person are allow to access the area and keep his/her time and date of access into device memory. Microtech (BD) System providing Suprema Access Control & Attendance System Base Full Automation Solution Including ERP/ Payroll Intigration, SDK Intigration Services In Bangladesh. 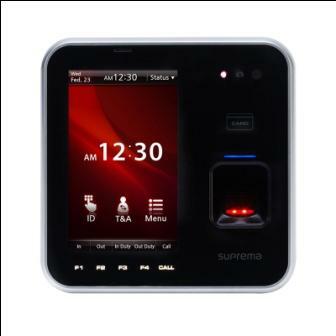 The System include Access Control and Attendance System device From Well-Known World No 1 Class Suprea Brand From The Suprema Inc. Company with Others Supporting Access Control , Time Attendance, Hardware and Software Solution. We Provide�security System Automation for any kinds of Company as they required with a Best Challange Of Suprema Inc. Systems. Not the Products Base Service As Well As The Critical Path Solution. 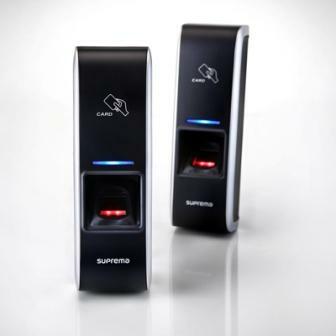 The Most Popular Suprema Device are in Bangladesh are the Suprema XPass For RFID Base Attendance Solution, Bio Entry Plus is a Basic Bio Matric and RFID Base Access Control & Time Attendance, Bio Lite Net is a Outdoor Water Proof Device, Where as for Large Organisation Bio Station, Bio Station T2, XStationm Xpass is good Choice. Suprema Systems Has Very Popular Model Introduce in Bangladesh at Standard Prices. 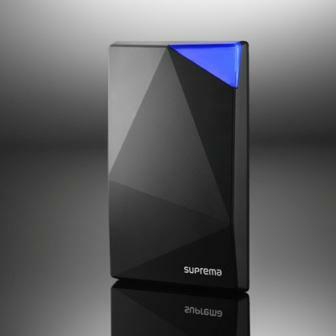 Use Suprema Systems, Be With MicroechBD in Bangladesh. 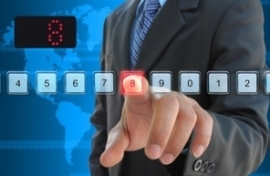 Access Control and Time Attendance Full Function . Worlds Most Smart IP Base Device. 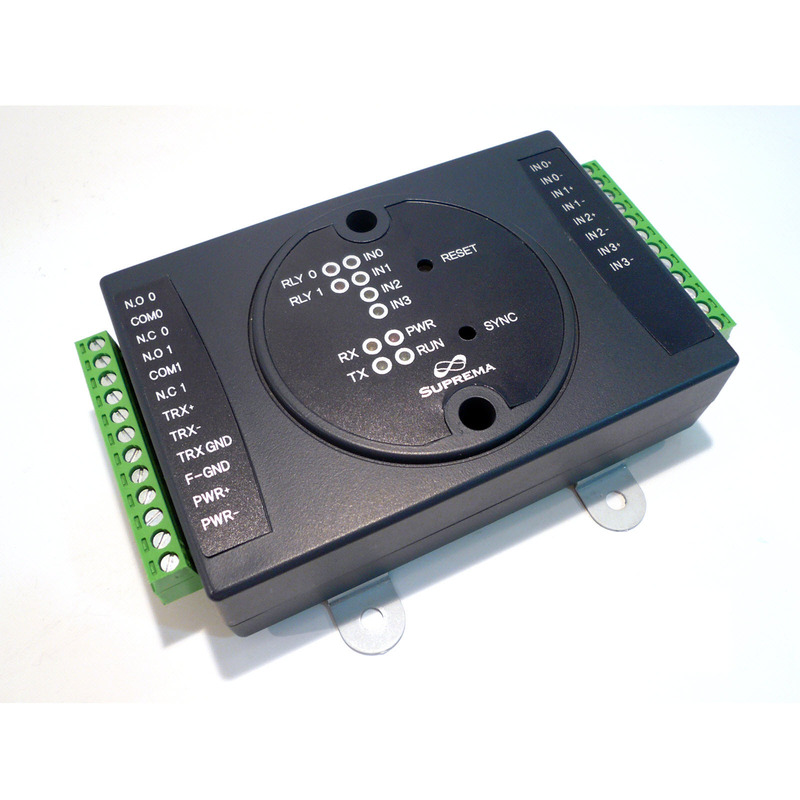 IP67 Access Control and Time Attendance Full Function .Worlds Most Smart IP Base Device . FICS 2011 (FVC2006/2007). For Price: Call /Email With Detail for Prices . Access Control and Time Attendance Full Function .Worlds Most Smart IP Base Device . FICS 2011 (FVC2006/2007). 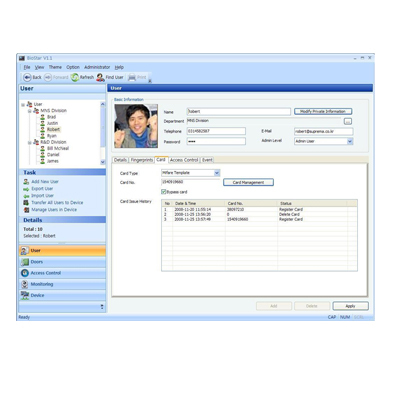 Integraged IP Access Control and TIme Attendance Systems Management software BioStar SE Offers Powerful and Comprehensive access Control features for large-sized organizations. SE(Standard Edition) version controls up to 512 access control devices with IP camera/NVR integration, anti-passback, muster zone, e-mail notification and visual map features. Time Attendance and Payroll Software Full Customized Solution. 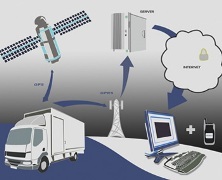 Bio Connect : is One Platform for Any Type of Bio Metric Intigration Authentication Technology work.